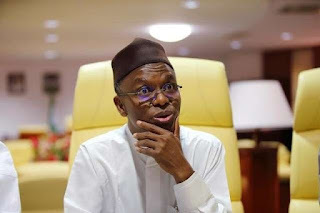 Nasir el-Rufai, governor of Kaduna, says he does not care if he loses the forthcoming governorship election so long the exercise is conducted under a transparent manner. El-Rufai said this on Wednesday while speaking at an event organised by the State Peace Commission, National Peace Commission and the UN. The governor said the most important job for his administration is to govern and ensure peaceful election in the state. “Let me say this on my behalf and on behalf of the Kaduna state government of today, our most important job now is to govern the state,” he said. “What does governing the state mean? Governing state means ensuring peaceful coexistence through to the elections and after. “We took an oath of office to govern the state on fairness and on justice and we are going to do that, like I said , till 29 May, 2019, whether we are re-elected or not, it does not matter, if we are re-elected , we will do our best. It also does not matter if we are not re-elected. 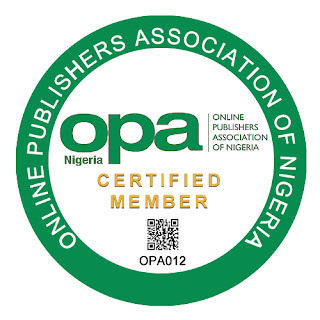 He added that the state government had in taken vigorous measures to prosecute those involved in hate speech. Also speaking, Mohamed Ibn Chambas, special representative of the UN secretary-general for West Africa and the Sahel, said it is important that Nigeria surpasses the progress in electioneering recorded at the 2015 polls. “It is therefore crucial that Nigeria delivers credible, peaceful and fair elections in 2019 in a manner that improves upon the performance of the 2015 elections and strengthens and consolidates the democratic dividends this country has accrued over the years,” Chambas said.